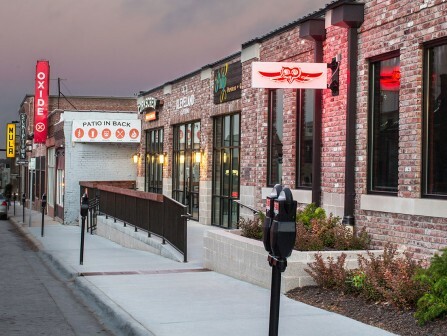 Blackstone Union, Station, and Depot are the newest developments in Omaha’s lively, historic Blackstone District. 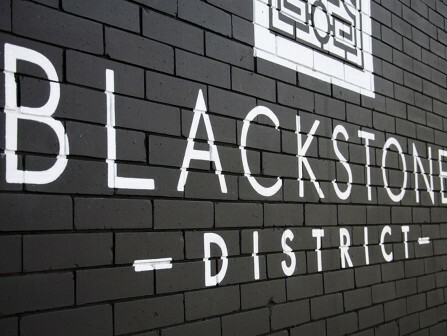 In the Blackstone District, you’ll be in the heart of Omaha’s most dynamic neighborhood. 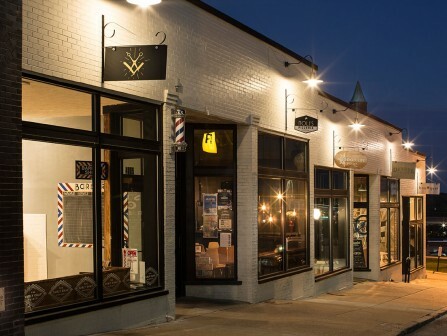 You’ll live within walking distance of fantastic shopping and dining experiences, as well as several major employers, including Nebraska Medicine, Kiewit, and Mutual of Omaha. 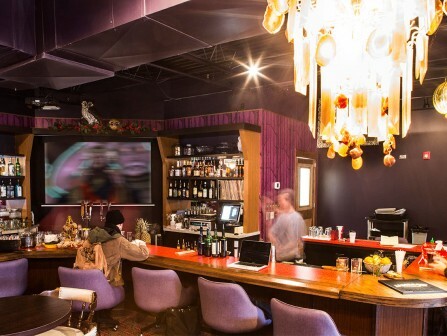 Nestled in midtown, Blackstone is a convenient central location, with easy access to Dodge or the interstate, and just 5 minutes from downtown. 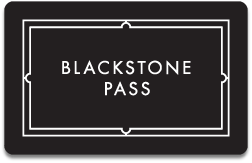 With your BLACKSTONE PASS, you’ll have special discounts to Blackstone shops, restaurants, yoga and bars in the district.